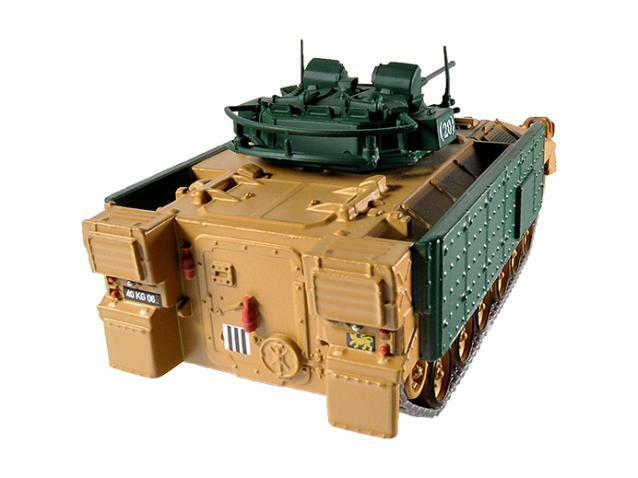 The Warrior tracked vehicle family is a series of British armoured vehicles, originally developed to replace the older FV430 series of armoured vehicles. 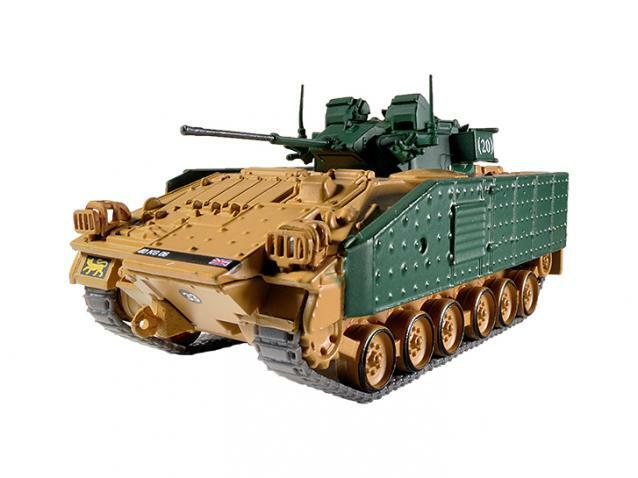 The Warrior started life as the MCV-80 project that was first broached in the 1970s, GKN Sankey/Defence winning the production contract in 1980. GKN Defence was subsequently purchased by BAE Systems (via Alvis plc). 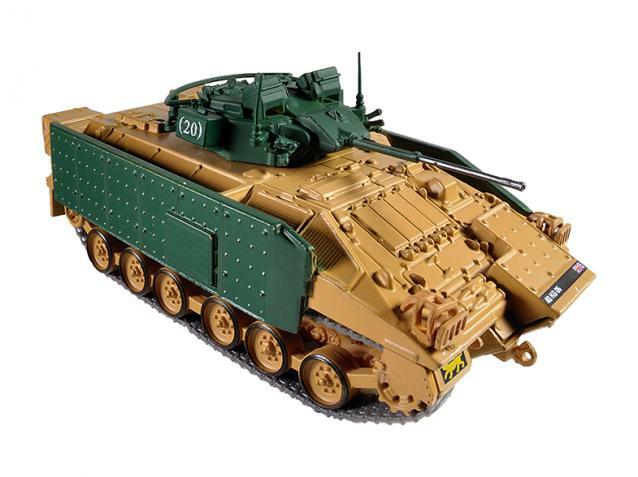 A total of 789 FV510 and variants were manufactured for the British Army, and 254 of a modified version (Desert Warrior) were produced for the Kuwaiti Army.